As the data center becomes more defined by software, businesses face new complexity. 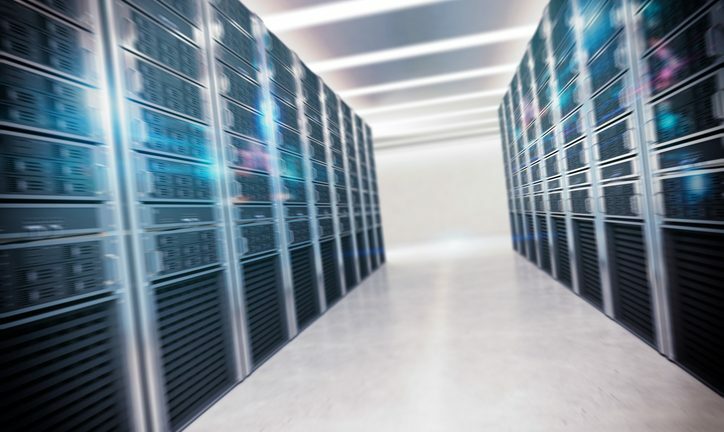 But many IT organizations don’t have the expertise to navigate the transition to a software-defined data center and that leaves an opening for managed services providers. As more enterprises move to software-defined data centers, it’s changing the way IT has traditionally thought about infrastructure management. For many, this marks the next step in the evolution of virtualization and cloud computing. It’s still unclear how big this will become but the concept is quickly gaining mind share. Think about a future in which data centers are completely automated by software. In this emerging era of software-defined data centers, or SDDC, IT becomes programmable; all infrastructure gets delivered as a service with physical and virtual infrastructure in the data center now able to share access to a joint set of APIs. The 1-minute elevator pitch boils down to the following advantages: Simpler management, lower costs and demand-driven cloud accessibility. The emergence of SDDC also points to a transition that will blur the traditional lines that have historically existed between servers, storage and networking. That inflection point presents MSPs with new opportunities as well as new challenges. Not the least of the challenges is explaining what it’s all about. In a survey carried out by Adapt, 61 percent of the respondents said they were unfamiliar with the concept of SDDC while a majority were unable to explain its principal benefits. As the report noted, If professionals are struggling to understand the SDDC, what hope do they have of managing it securely? Clearly, SDDC marks a departure from the computing era in which individual servers hosted single apps. Corporate bottom lines can expect immediate benefits from increases in hardware utilization ratios as well as gains in the coin of greater speed and agility. But any benefits must get balanced out against the usual security worries which accompany new cloud migrations. With more business units in control of elements of SDDC, there’s greater potential than before for new security problems. There’s also new risk involved in concentrating administrative authority and power in the hands of administrators who control the entire environment. What’s more, a greater number of admins will have increased access to the network. That puts the onus on organization to shield the people charged with functioning as hyperadmins from security threats, either from attacks by outsiders as well as inside the enterprise. It’s good to separate the hype from the reality and it’s premature to declare SDDC as the next big thing in tech. But savvy MSPs who are ahead of the curve and can explain its pluses and minuses to clients will be in position if and when SDDC's popularity ever goes into warp drive. This content is underwritten by VMware — and is editorially independent. It is produced in accordance with conventional standards of business journalism. Charles Cooper is an award-winning freelance author who writes about business and technology. During his 30-plus year career, he has worked as an executive editor at several leading tech publications including CNET, ZDNet, PC Week and Computer Shopper.